Beautiful green lush forested lot at prestigious Bretz Mountain Village! 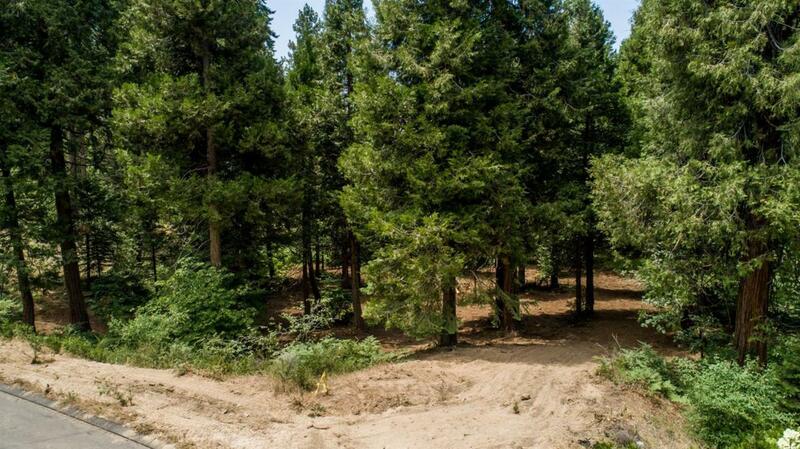 Build your dream cabin nestled among the pines backing gorgeous open space... very private. Elevation at approx. 5800 feet, enjoy your cool summers and snowy winters just 10 minutes from Shaver Lake. Ready to build, school fees are prepaid with utilities at the property corner.